Looking for a limo service Tampa Bay? Take one of our luxurious limos to Ybor City, a Bucs/Rays/Lightning game, a local concert, local bars, or ride along the beach. Hire Limo rental Tampa Bay now! Limo Service Tampa Bay is now offering limo service in Tampa Bay, limo rentals in Tampa Bay, Party Bus rentals, and Hummer limousines. 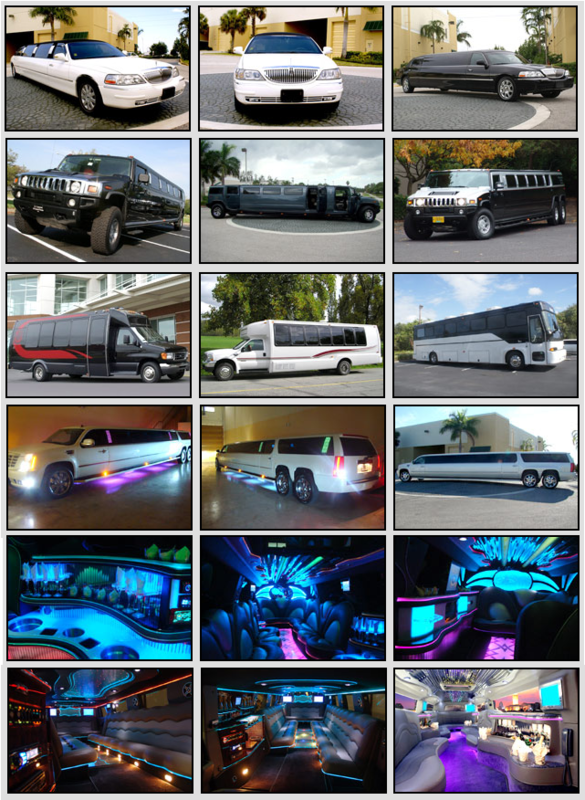 For awesome prices on Hummer limousines in Tampa Bay call A1 Tampa Limos! Wherever you want to go in Florida, Tampa Bay Limos is here to take you there in a luxurious Hummer limousine! Cruise the streets of Tampa in style and luxury with one of the amazing Tampa Bay limo service that are offered. With one of these extravagant vehicles, you can keep everyone in your group together and have a fun time on the drive to your destination! Plan a day at Busch Gardens or Adventure Island with your friends and family. With Limo Service Tampa Bay, you can keep your whole group together and make sure everyone arrives at the park with no issues at all. Limo rental Tampa Bay has the best options for your party. After you experience what these parks have to offer, take everyone out for some dinner at Shrimp & Co, Yummy House, or The Moon Under Water for some great food. No matter where you decide to travel to in your Tampa Bay FL limousine, you will definitely have a great time riding in luxury. Surprise your significant other with one of the gorgeous Tampa Bay limo rentals for your upcoming anniversary. Booking one of these vehicles for an anniversary is an amazing way to show them that you really care and love them. Don’t settle for a subpar night when you could have a classy and elegant one with limo rental Tampa Bay. Enjoy your night out with your lover by taking them to dinner at some of the nice restaurants in the area such as Roy’s, Texas de Brazil, Andrea’s, or even Fleming’s Prime Steakhouse & Wine Bar. Regardless of your choice, when you book a Tampa Bay Florida limo rental, your significant other will appreciate this wonderful night you have given them and cherish it for many years. Contact us today for a Tampa Bay limo quote: 813-514-6980 or click the chat icon below to speak with a live customer service agent. Get a custom all inclusive Tampa Bay limousine quote! We also offer the following services – limo service Orlando, limo service Clearwater, and limo service Ybor City.